Every situation is different, and there are limitless options to choose from when renovating your home. For a complete understanding of what goes into this complex job, we encourage you to visit our main page for Whole Home Remodeling. So rather than listing all the intricate details here, we are just going to show you some beautiful pictures with a brief explanation of the work. 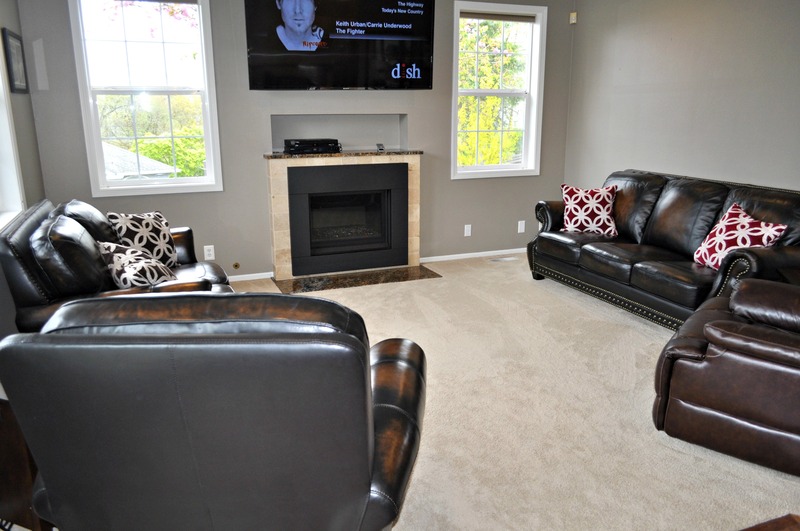 Sometimes we love our home just the way it’s laid out, so there’s no need to complete a full remodel. With that being said, sometimes some simple updating and minor renovations can add a new, modern and clean feel to your space. 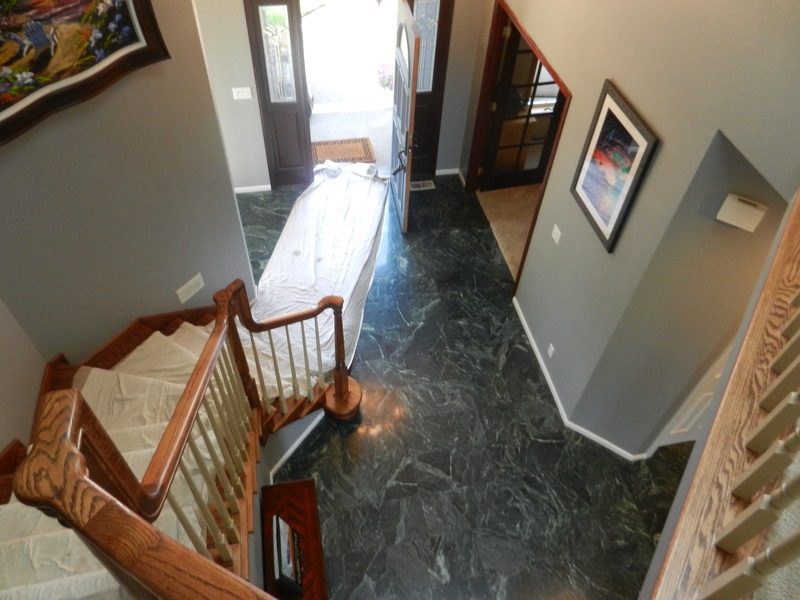 This family chose to update several areas of their home, which was a quicker and less invasive project- leaving their home with a clean updated feel. As you can see from the pictures above and below, there were no major changes to the foot print of this kitchen. 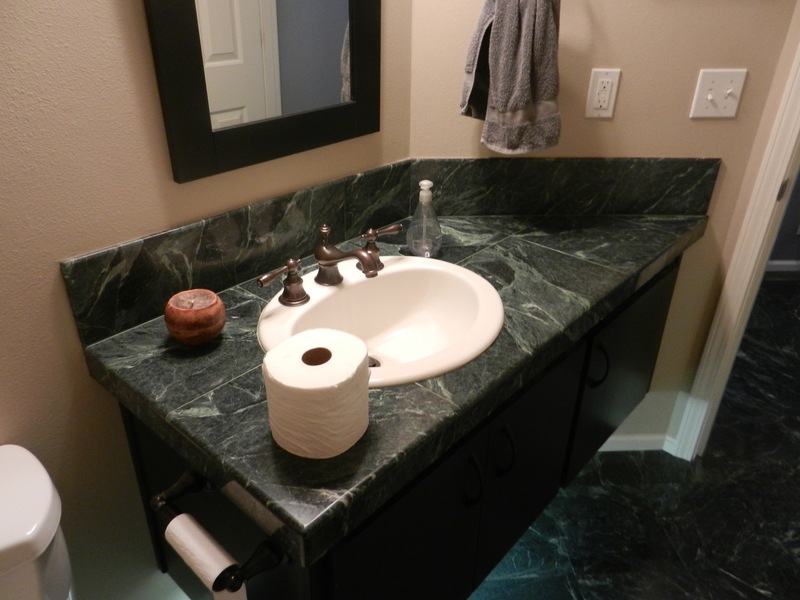 As part of the Kitchen Remodeling portion of the Home Renovation, this home owner elected to replace the exterior counter tops with a dark granite, and added a light colored tile backsplash. 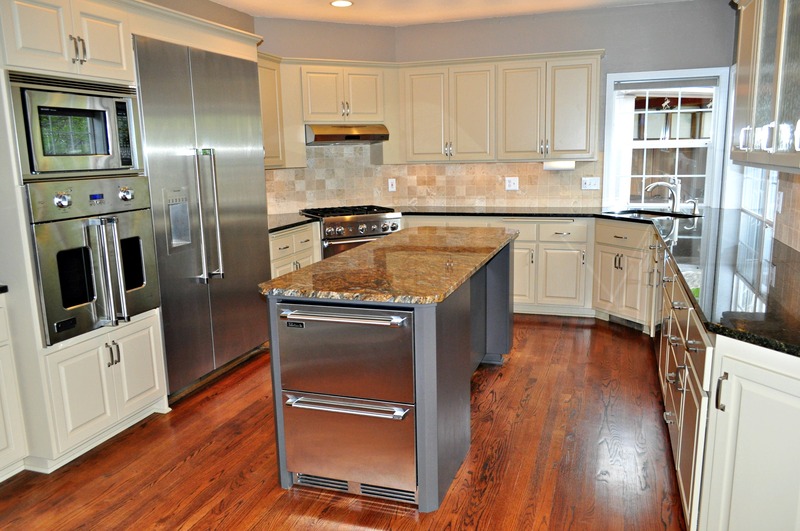 They picked a lighter piece of granite with bolder color variations for the center island, and added high end stainless steel appliances. 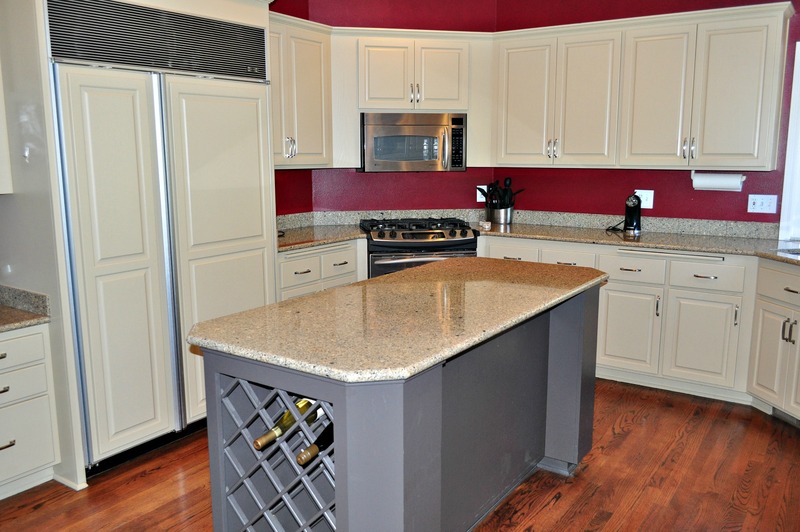 With these small changes this kitchen has a much more contemporary feel. 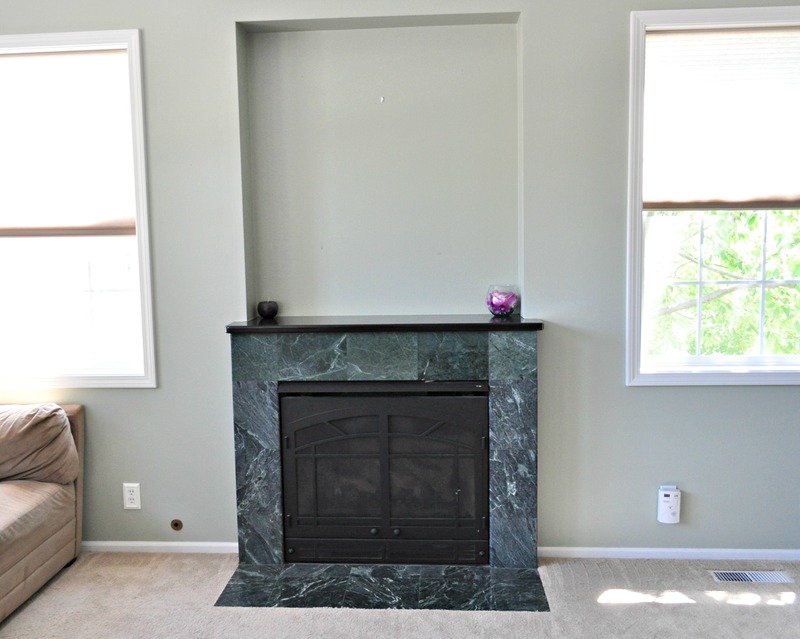 Replacing the fireplace, closing in the inset wall to make it flush with the rest of the room, and changing the color scheme of the hearth, gave this family room a facelift. It also allowed a large enough space to hang the TV on the wall, giving the room cleaner lines. They also updated this hall bathroom. 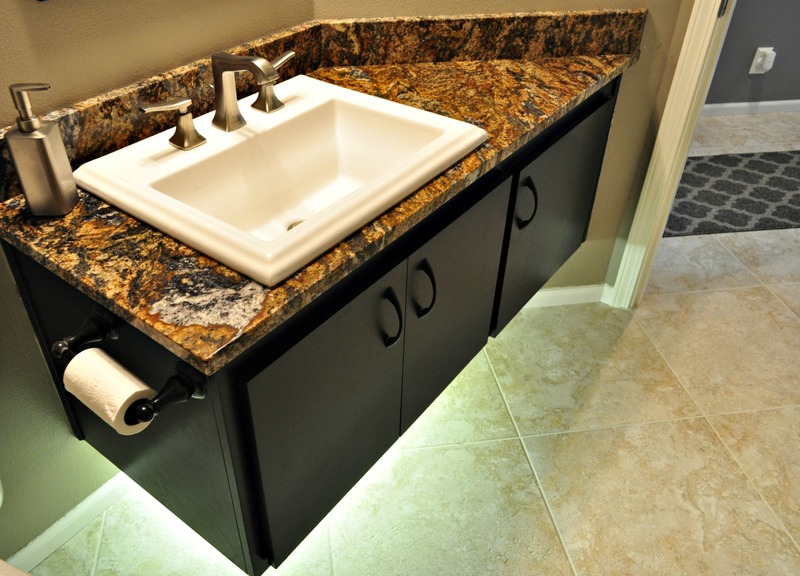 By switching out the sink and counter top, and adding some under cabinet accent lighting, this small bathroom is now light and bright. 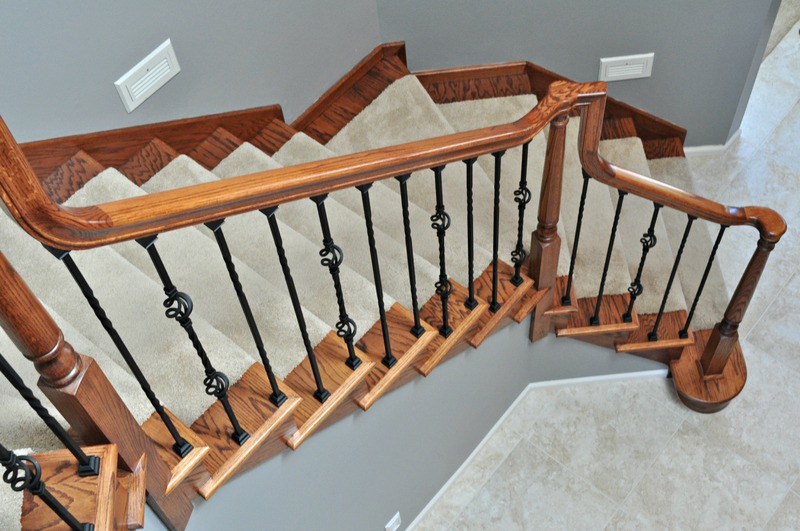 And last but not least, they had the entry way floor replaced, as well as replacing the oak balusters in the stair banister with wrought iron. Again, these simple changes leave this home feeling light, bright and modern without having to go through months of renovations.